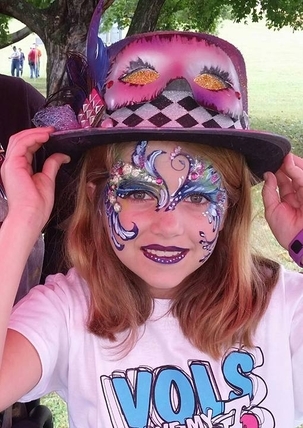 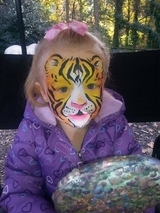 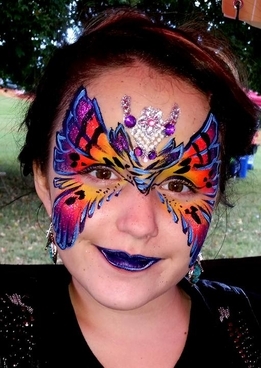 Let Faces Gone Wild make your next face painting event a Colorful memory! 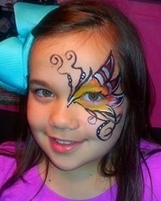 Generate fun for kids and adults of all ages creating a colorful memory by having Faces Gone Wild at your next event. 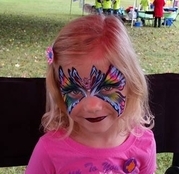 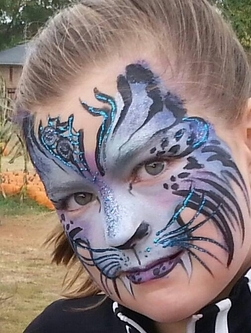 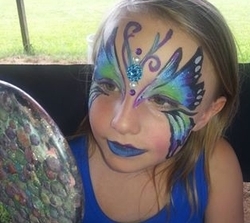 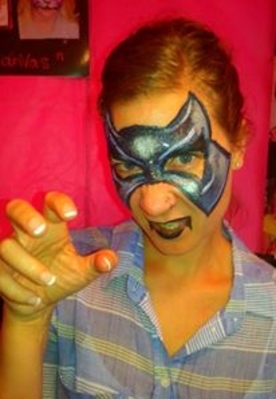 Why blend in when you can stand out with Knoxville's finest in professional face painting. 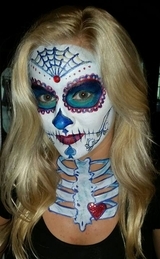 "You are the canvas and when I am done you are a walking work of art!" 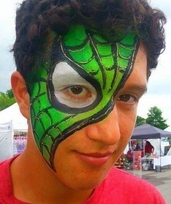 People are always amazed at how fast I can turn their face into a work of art. 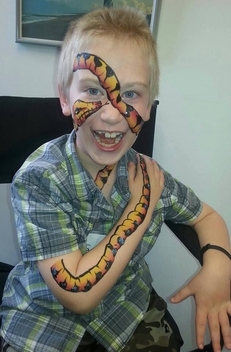 It's fun to get your face painted and it is fun to watch other FACES GO WILD right before your eyes!